I'm so happy Sherilee Gray did a novella on Tomas. 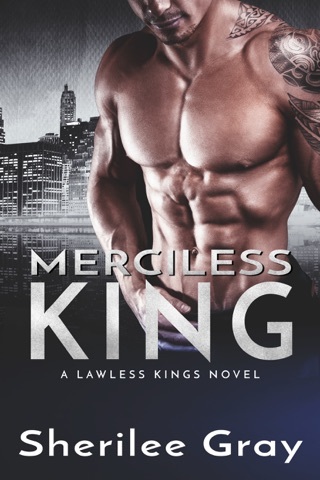 He was such an intriguing side character in the Lawless Kings books. I'm a bit partial to the bad boy and I love to see what type of woman it takes for them to fall in love. I'm actually a bit surprised with Stephanie. She is an abused wife with a lot of emotional baggage. Her husband abused her physically and mentally. It wasn't what I was expecting for Tomas and yet I loved how it showed a different side to his character where she was involved. I liked the connection they had from years earlier and how these two ended up coming back to each other. I especially love how the author brought the girls from all the other books together in each and every new book. I like the friendships they formed and I never get tired of seeing past main characters after their HEA.